TripAdvisor’s Certificate of Excellence 2017 award for VIP-Sliven Ltd.
A mysterious archaeological site dubbed “The Rock Herd” which consists of rock carvings of animal heads made by an unknown sculptor in an unknown time period has been found near the eastern Bulgarian city of Sliven. The unexplained site which appears to be an archaeological monument located in the mountains near Sliven has become known to the Bulgarian public from photos posted on Facebook, reports the local news site “Sliven Agency”. 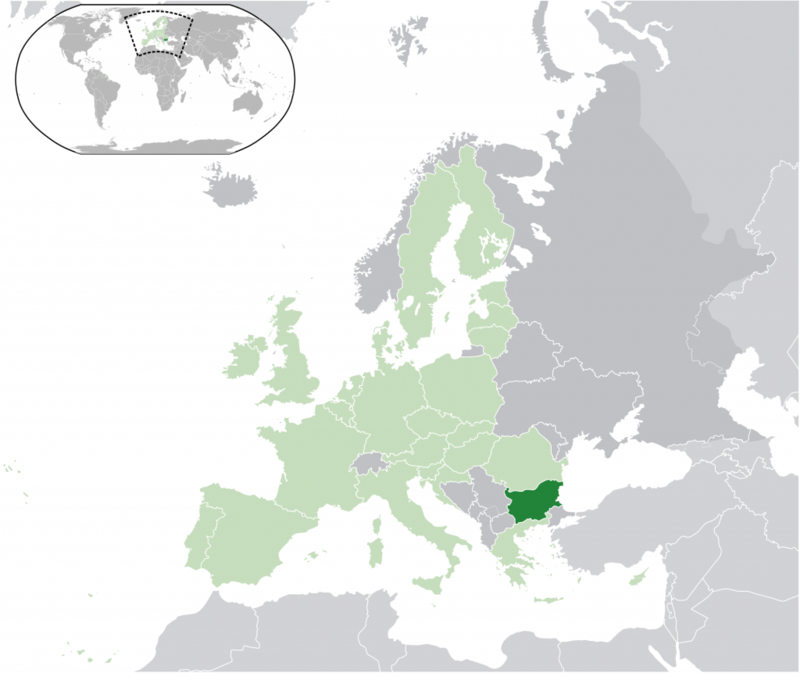 Want to come to Bulgaria? Thinking about visiting Bulgaria? Think no more. Here are some visual reasons to persuade you. 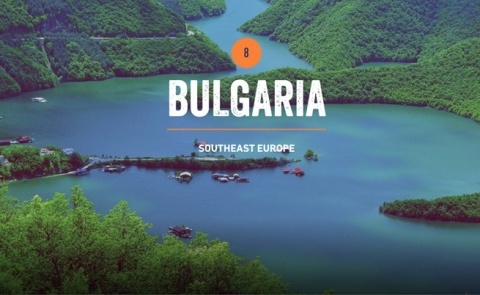 Bulgaria is eighth in the 2014 edition of the „Top 10 Countries“ ranking of British travel guidebook and reference publisher Rough Guides. Bulgaria is described as an intriguing destination due to its fabulous beaches, weather, low prices, pretty historic towns and friendly people. On October 6, 2013 the luxury train „Balkan Express 2013“ will arrive in Bulgaria with about 200 tourists from all over the world, lovers of retro trips with steam locomotives. The train departing from Germany on October 3rd is going to pass briefly through Austria, Hungary and Serbia and then will during the following 6 days is going to make stops for visits of various sites in Bulgaria. The journey is organized entirely with all available museum steam locomotives owned by the Bulgarian State Railways BDZ, which have been restored and are on the move. Travelers can experience rural Bulgaria’s charming traditions in style, thanks to a new breed of ethical farmstays and a hip lodge, writes Kapka Kassabova. „Who shot that?“ I point at the wolf skin on the wall while we wash down an organic beef stew with Shumensko beer. TWO British girls drunkenly kiss each other in front of a crowd of leering lads who howl like a pack of wolves. One licks her pal’s breasts, which have been smeared in chocolate sauce as part of a game to win a cocktail. Another group of girls — on their first holiday together — down five double vodkas each in the space of just ten minutes before chanting for more booze.